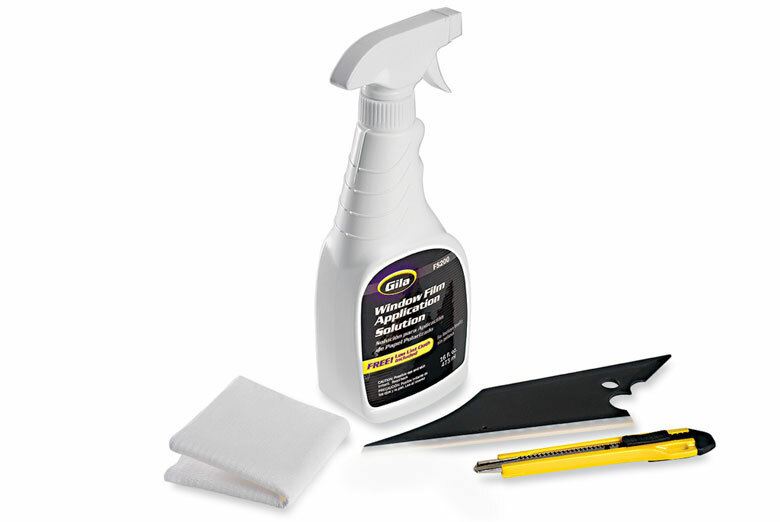 Remove old or damaged window tint on your Land Rover using the Gila window tint remover kit with scraper blade. Whether you had your kit professionally installed or it was a DIY job, this kit aides in removing damaged film. 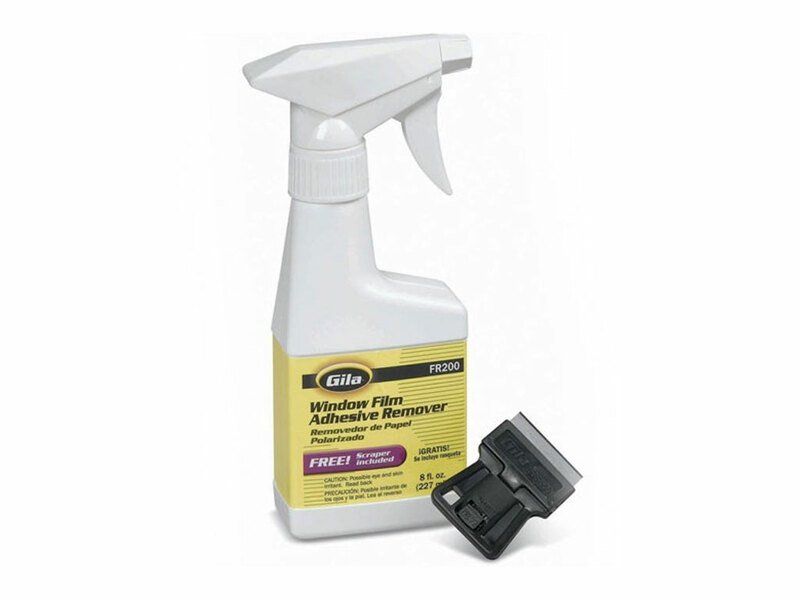 Gila makes removing tint quicker and easier in this all-in-one removal kit. 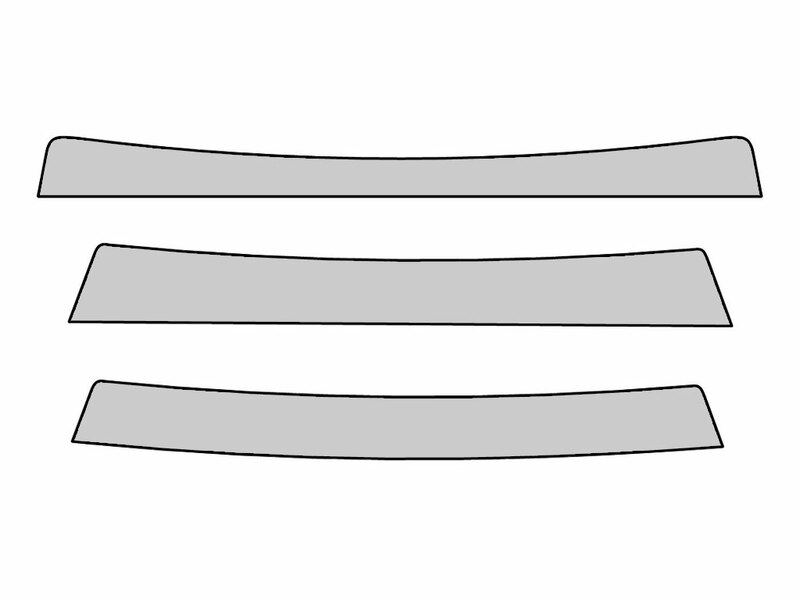 Precut, DIY window tints are a great alternative to having your Land Rover tinted by a professional shop. 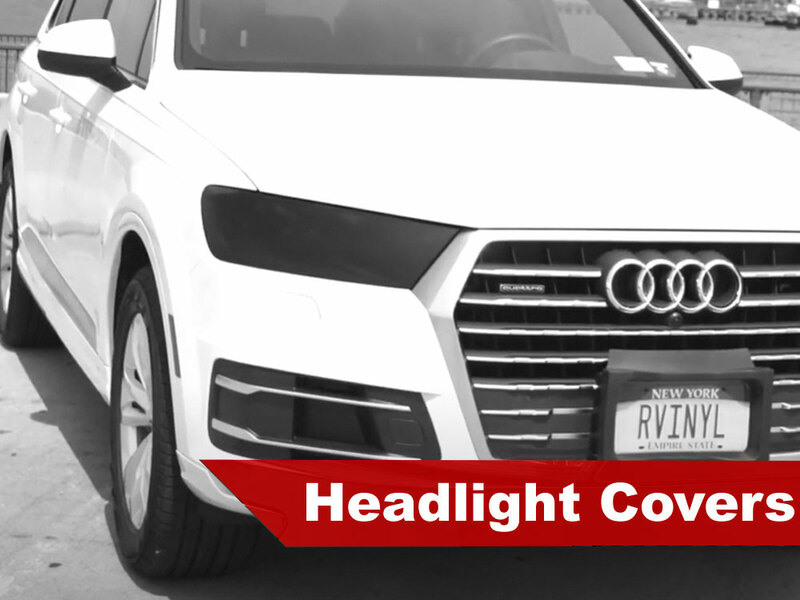 Computer cut to fit your ride, these kits provide a look of sophistication while improving the overall function of your vehicle.Whether you choose a full kit or simply decide to tint out your front windshield with a visor strip, Rvinyl has the products you need at the price you want. Reduce the sun's glare while driving, keep cooler in the summer months and improve privacy while on the road for you and your passengers. 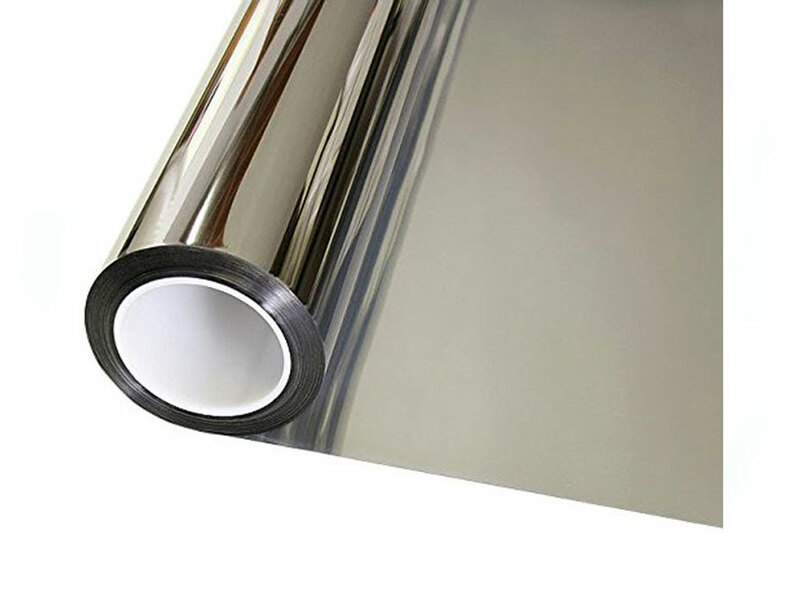 We are an exclusive retailer of Rtint product lines, the leader in precut tinting films. These kits are available in a wide variety of styles and shades to help you tint your Land Rover while staying within the legal tinting limits of your state. Not sure what the limits are? Don't worry we provide a handy-guide too, but it is always best to talk with local authorities. Stay cool in the summer months and keep the heat in your car in the winter, tint kits help to make your vehicle energy efficient while improving safety. In the case of an accident, tint can actually help prevent your glass shattering and reduce glass fragments and lacerations if it does, hey why not customize your ride and be safe at the same time.